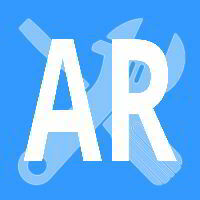 Click Here to Ask An Expert Do you have some questions that you would like to ask a professional appliance repairman? 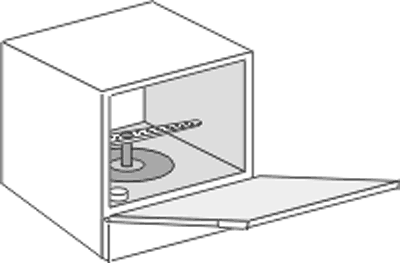 Appliance repair is not as hard as it sounds, a broken home appliance can be very annoying. 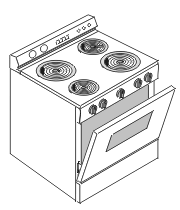 Usually, an appliance will stop working right when you need it the most. Our Free online manuals are written in plain English with a touch of humor and cut right to the heart of the problem and show you how to diagnose and fix the most common home appliances. Thoroughly illustrated, and designed specifically for do it yourself appliance repair, our manuals are endorsed by thousands of satisfied customers, and appliance service and parts professionals throughout the U.S. and Canada. With simple instructions and easy to follow diagrams you'll be saying goodbye to costly repair bills and hours of waiting for the repairman. Please choose an appliance repair manual below, so you can find out what the problem is with your machine. W. Millhouse, Orange, CA: It's like having a professional looking over your shoulder walking you through the repair. Douglas Emley, author Cheap & Easy! Appliance Repair Manuals: Why pay $50-$60 just for someone to come to your house and diagnose the machine, and after that, even more for them to actually do the repair when you can do it yourself for less than twenty-five bucks? The same questions tend to get asked about the same machines over and over. We've taken the answers and put them in a convenient, easy to read online format. 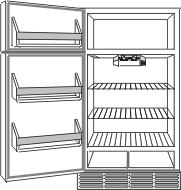 Are you losing 300 bucks worth of food in a refrigerator that's getting warm? Save yourself time and money and see how to service and maintain your home appliances yourself to keep them running like new. All of our easy to follow manuals are available online for your immediate access, so you can start your appliance repair right away! 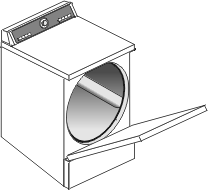 Please share our useful information about appliance repair.